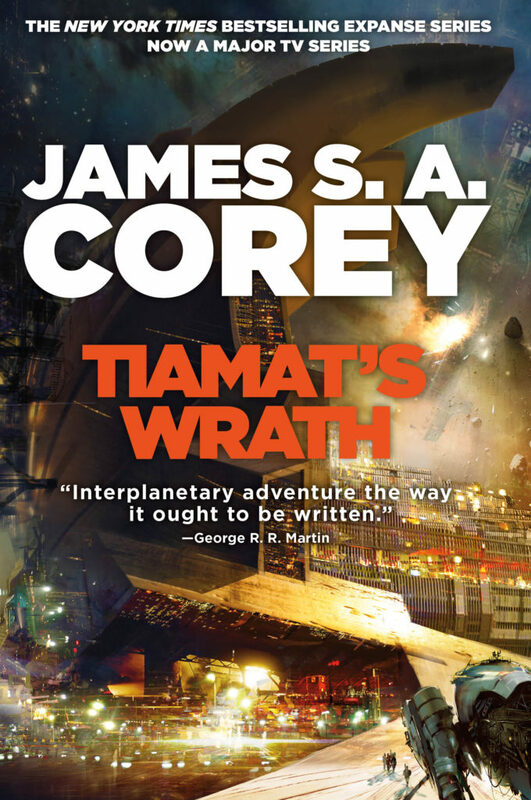 The eighth novel in The Expanse series, TIAMAT’S WRATH, has a cover and release date. Have a look at the explosive cover illustrated by Daniel Dociu. What do you think the title means for your favorite characters? Begin your theorizing on the official Facebook page or on Reddit at /r/Expanse. #TiamatsTheories. TIAMAT’S WRATH will be available this December. PERSEPOLIS RISING is available now! 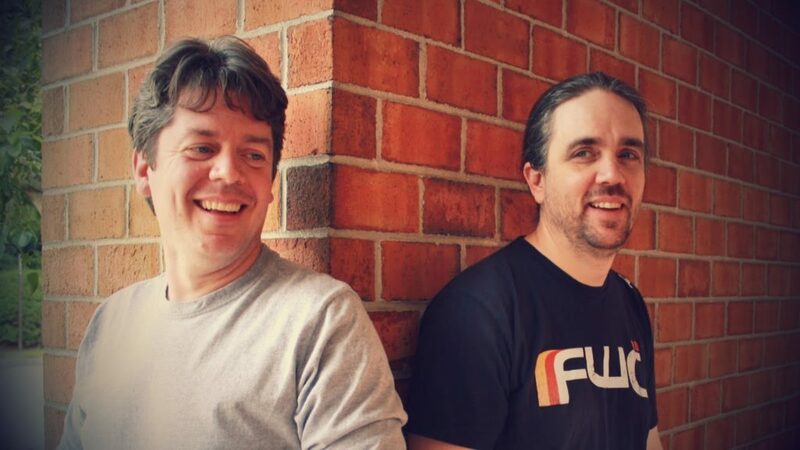 PERSEPOLIS RISING is the seventh novel in James S. A. Corey’s New York Times bestselling Expanse series–now a major television series on Syfy.